I think there’s a possibility we are not the first civilization to rise to a form of technological prowess. Much of what we see in ancient civilizations — from Egypt to Peru to China — actually surpass what we are capable of today. I think the world is older than we have been commonly taught. Is it billions of years old? Could be. But therein lies the rub — we don’t know. And we don’t know what we don’t know. 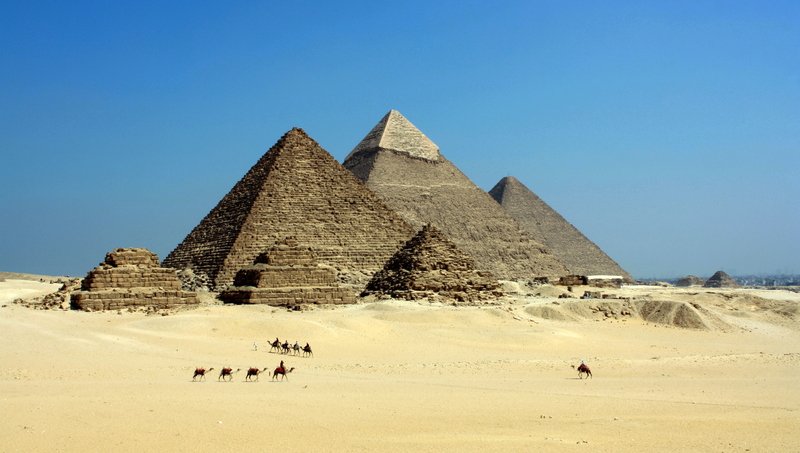 I have always been fascinated by the pyramids. Were they really just tombs? Were they a way to map the stars? A way to track the seasons? Was Stonehenge built by a bunch of druids who just wanted to confuse us? I think there is way more there than we understand. History is fascinating but it is inherently flawed because history is always written by the people who won the wars. It’s impossible to get the whole story from that perspective.